Griesbach and Other Officers of the 49th Battalion Inspect a Machine Gun, ca. 1915. Lt.-Col. W.A. Griesbach, commanding officer of the 49th Battalion, learned early on of the critical importance that machine guns would have during the First World War. He lobbied the military command -- successfully -- to equip his battalion with 8, instead of the standard issue of 4, machine guns. Pete Anderson, I, That's Me: Escape from German Prison Camp and Other Adventures (Edmonton: Bradburn Printers Limited, ), pp. 75-76. The Ross Rifle was a weapon with many deficiencies. In a courageous move, Colonel Griesbach and the other leaders of the 7th Brigade successfully lobbied for their replacement with Lee-Enfields rifles. While the British Army was suffering appalling casualties in the initial stages of the Battle of the Somme in July and August, the 49th, along with the rest of the Canadian Corps, was getting new weapons and learning how to use them. Griesbach and his fellow commanding officers of the 7th Brigade had taken the lead in persuading their British divisional commander, and through him General Sir Douglas Haig, commander of the British Expeditionary Force, to overrule Sam Hughes and allow them to replace their Ross rifles with Lee-Enfields. (15) This course of action required considerable moral courage. Certainly the officers were seriously jeopardizing their chances for promotion; Hughes' power, although on the wane, was still very real at this stage of the war. In placing the needs of their men before their own, however, they put an end to one of the most shameful episodes in Canadian military history. Griesbach had also recognized the importance of machine guns very early in the war. Even before the 49th left Edmonton, he wanted eight instead of the standard allotment of four per battalion. When his requests got nowhere with the Militia Department, he asked the Edmonton Board of Trade to raise the necessary money. (16) They were happy to oblige, but the embarrassed authorities in Ottawa obstructed the donation. Griesbach finally got his extra firepower a year later. The much more reliable Vickers guns replaced the heavy and temperamental Colts. Each battalion was now also issued 12 of the new Lewis light machine guns. The Lewis had its faults, but the fact that it was light enough to be carried with the advancing troops greatly enhanced the prospects of defending against counterattacks. Mills grenades and three-inch Stokes mortars had replaced earlier improvised weapons. The war at the battalion level was becoming increasingly complex. From being a fairly homogeneous body of riflemen in 1915, the 49th, like its counterparts throughout the Canadian Corps, was evolving into an organization of interdependent groups of specialists. Not only did soldiers have to learn how to use their own new weapons, but they also had to be trained in the rudiments of the other specialist weapons so that they could take over when the inevitable casualties occurred. The British had these weapons as well, but the new arms played little part in the Somme battles of the summer. The high command was convinced that complex tactics were beyond the abilities of the new mass armies that had been recruited in Britain at about the same time that the 49th was being formed in Canada. Haig and his staff relied instead on two things; extensive artillery preparation followed by a "rolling barrage" of shells that would advance just ahead of the infantry and four waves of attackers. Military planners believed that such artillery coverage would suppress defensive fire sufficiently to allow the attacking troops to overwhelm the German defenders. Canadians Charging at the Somme, France, 1916. "No Man's Land" in Front of Canadian Lines, the Somme, France, 1916. 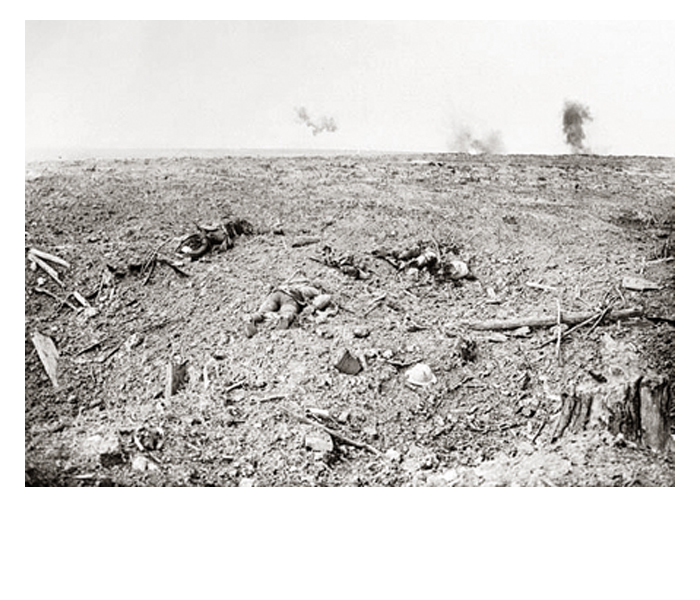 The Battlefield after a Canadian Charge, the Somme, France, Oct. 1916. Canadian Troops Returning to their Billets, the Somme, France, 1916. 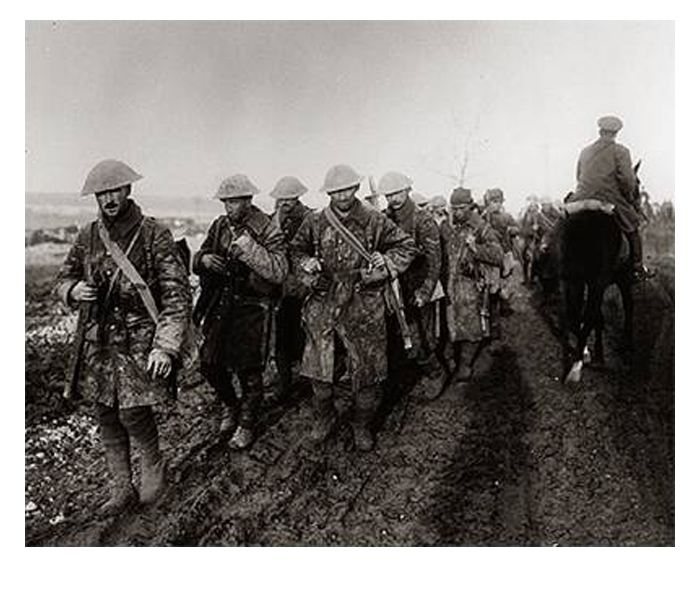 Canadian Soldiers Returning from Trenches, the Somme, France, 1916. 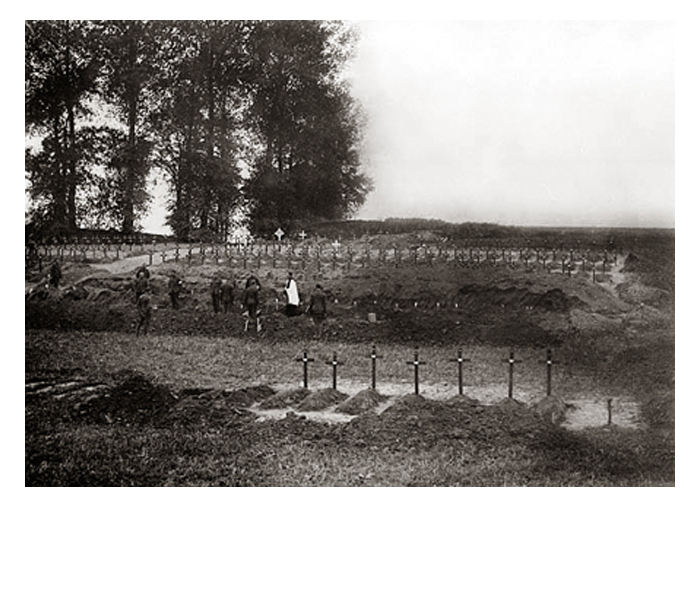 Burial Ground of Many Soldiers who Died in the Battle of the Somme, France, Oct. 1917. NAC (PA-000786, photo by W.I. Castle, courtesy of DND). NAC (PA-000868, photo by W.I. Castle, courtesy of DND). NAC (PA-000625, photo by W.I. Castle, courtesy of DND). NAC (PA-000832, photo by William Ivor Castle). NAC PA-002145 , photo by William Rider-Rider, courtesy of DND). The Battle of the Somme, France, 1916. 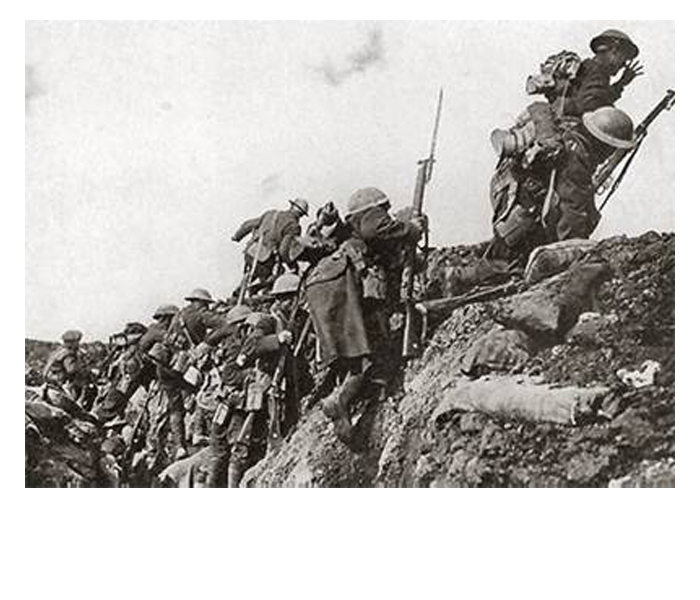 The Battle of the Somme was a low point in the history of the First World War for Canadian and other Allied Troops. Shoddy tactics and planning in part led to a debacle in which hundreds of thousands of soldiers lay dead or wounded on the battlefield. Unfortunately, the shelling proved inadequate to penetrate the deep bunkers constructed by the Germans and no fuses were yet available that would have allowed the barbed wire to be cut. The persistence of the wire and other obstacles meant that the advancing troops could not stay close enough to the rolling barrage to allow them to occupy the German positions before they emerged from their dugouts to man their weapons. The 14 British divisions that launched an attack on 1 July 1916 lost men by the tens of thousands. The Royal Newfoundland Regiment, fighting as part of the British army, was obliterated except for a handful of men and two officers. As the summer dragged on, casualties mounted into the hundreds of thousands, while territorial gains were measured in metres. Nonetheless, Haig was convinced that the Germans were seriously weakened and ready to collapse. Fresh troops, spearheaded by the Canadian Corps, and a new weapon, the tank, were to administer the final push in September. Third Division was given the task of capturing the village of Courcelette, which the Germans had turned into the centre of an immensely strong fortified complex with four principal trench lines extending to a depth of more than two kilometres. The Battle for Courcelette [Sept. 1916], by Louis Alexander Weirter. The Third Canadian Division was given the task of taken Courcelette during what was to be the final Allied push in the Battle of the Somme. Courcelette was heavily defended and proved a tough nut to crack for the Canadians. The film Lest We Forget showed in dramatic fashion, Canadian soldiers and tanks attacking the enemy Germans at Courcelette (part of the Battle of the Somme). The first tanks employed on the Western Front supported these Canadian attacks. The plan was that the Patricias and the 42nd would begin the assault on 15 September by capturing the front line position the Germans called the Fabeck Graben (trench). The 49th would then pass through and establish a position from which the second line, the Zollern Graben, 600 metres on, could be attacked. The initial attacks were partially successful, and at 8:30 p.m. "B" and "D" companies of the 49th were able to pass through the 42nd and set up positions between the two trench lines, losing all their officers except Lieutenant D.F.J. Toole in the process. "C" Company on the right was unable to reach its objective and, more seriously, found a 200-metre section of the Fabeck Graben still occupied by the Germans. Private John Chipman Kerr, n.d.
Kerr, in an act of truly heroic proportions, single-handed effected the surrender of sixty-two German soldiers. His bravery earned the Forty-Niner the Victoria Cross. 75th Battalion in Regina Trench, France, October 1916. The capture of Regina trench was extremely difficult for Canadian combatants. The 49th Battalion and the Royal Canadian Regiment were decimated in the fighting. On 9 October, Forty-niners were relieved and happily left the battlefield for some much needed rest. 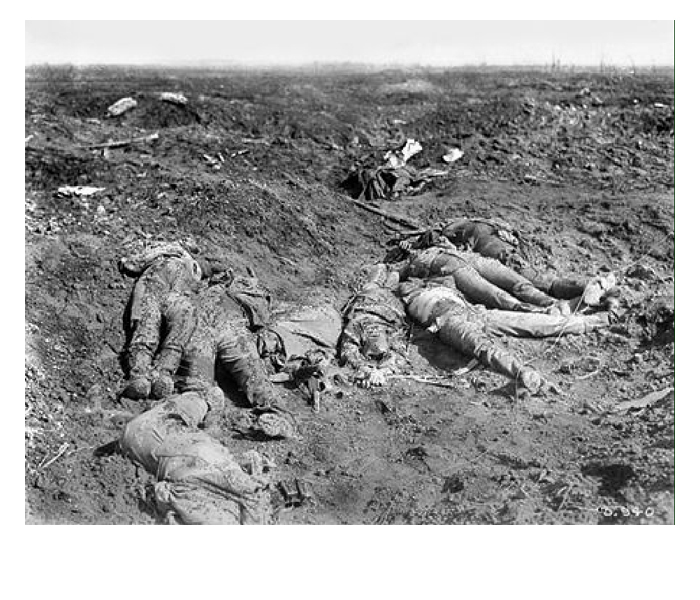 On 16 September, "C" Company and what was left of the Patricias attacked the trench in an assault that featured one of the great individual efforts of the war. Private John Chipman Kerr, a homesteader from Peace River who had walked 80 kilometres through the snow in December 1915 to the railhead so he could enlist, put on an astonishing display of courage that won him the Victoria Cross. With one finger already blown off by a German hand grenade explosion, Kerr climbed to the parapet of the trench and ran down it shooting anybody who got in his way. 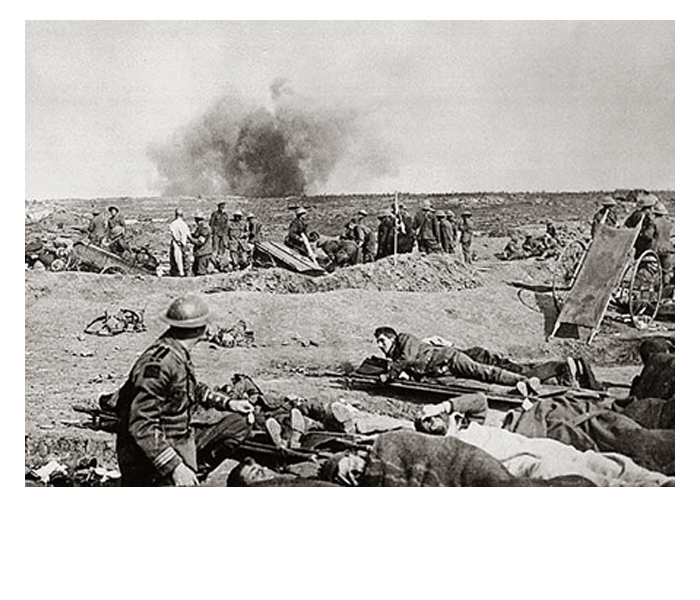 Sixty-two German soldiers, unwounded but clearly unnerved by the experience, surrendered. The capture of the final section of the Fabeck Graben allowed a party from "C" Company to move down a communication trench and capture a section of the Zollern Graben. Unfortunately, efforts by the 42nd and the RCR to expand the Canadian position bogged down in heavy rain and inadequate artillery preparation. On 17 September, the 49th, along with the rest of the brigade, was pulled out of the line. In two days of fighting, the battalion had lost 253 killed, wounded, and missing. The Edmontonians had less than two weeks to recover and absorb 150 reinforcements before they were sent back in. At the end of September, the 1st and 2nd divisions had managed to capture the Zollern Graben in bitter fighting and push through the next trench line but were stopped short at the fourth German line along the top of Thiepval Ridge. The Canadians had given this defensive system the name "Regina Trench." Several attacks on this position had already failed, and the heavy rains that started on 1 October made the prospects of success more remote. The few dozen tanks that had aided the September advances were long since used up. The deepening mud swallowed up artillery shells and hindered the attackers more than the defenders. On the early morning of 8 October, the 49th and the RCR led a 7th Brigade attack that found the German wire uncut and their trenches undamaged by shelling. Parts of the German trenches were briefly in Canadian hands, but, by noon, both battalions had been driven out by counterattacks. "D" company of the 49th disappeared altogether. (17) By the afternoon, the 49th and the RCR had barely three companies between them, and Colonel Griesbach was ordered to form the survivors into a composite unit and take command. 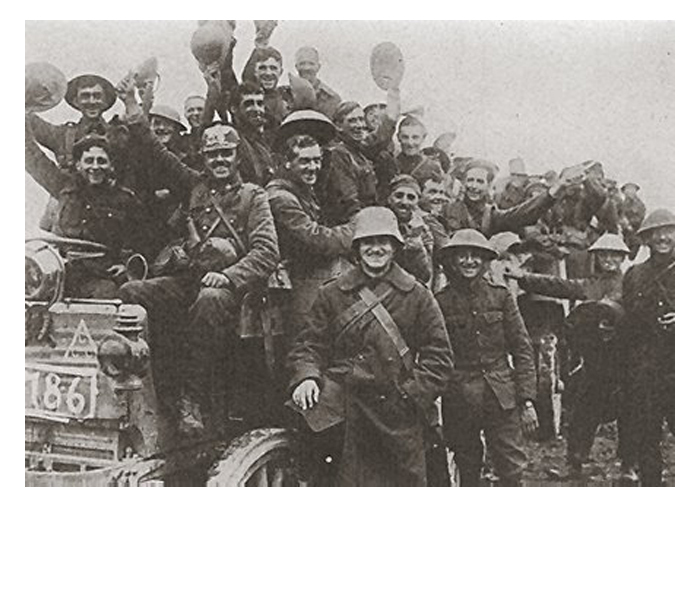 The ragged remnants of the two battalions were relieved on 9 October and happily left the dismal mud of the Somme to others. 15. Bill Rawling, Surviving Trench Warfare: Technology and the Canadian Corps, 1914-1918 (Toronto: University of Toronto Press, 1992), p. 65. 16. Edmonton Bulletin, 5 June 1915. 17. W.A. Griesbach, "Official Narrative of the Regina Trench Action," The Forty-Niner, no. 20 (January 1935): p. 7.